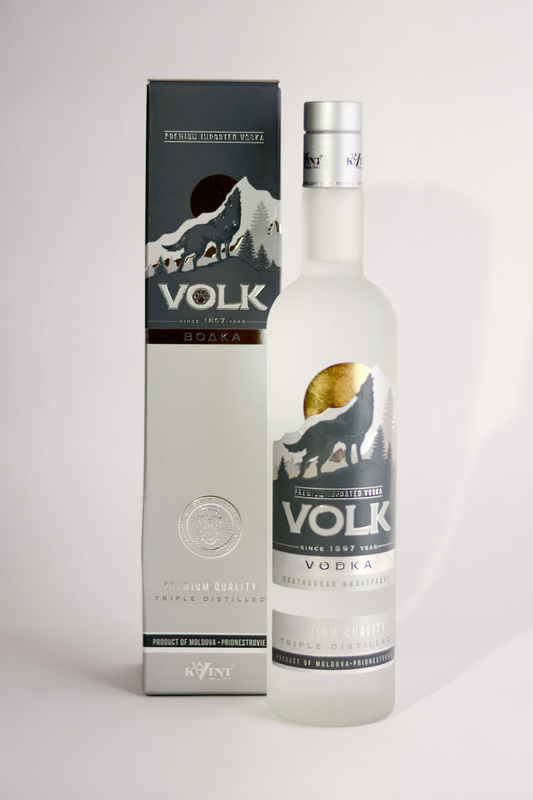 Volk is a Premium, Triple Distilled Vodka from selected grains. It is made according to an old Russian hunters recipe with spring water from a 103 meters deep Artesian well and an 8-step purification process with quartz crystals from the Ural Mountains, followed by filtration through platinum impregnated coconut shell charcoal, giving it a crystal clarity, smooth taste, and an exquisite aroma. Retail price varies from store-to-store (taxes extra). I like it lot ! Impressive, crystal clear and smooth with pleasant warming sensation.